Leap straight into your Easter holidays with this activity sheet from TonerGiant. This colouring sheet is perfect for children to get stuck into – for trips on the plane, in the car or even when spending time in the garden. 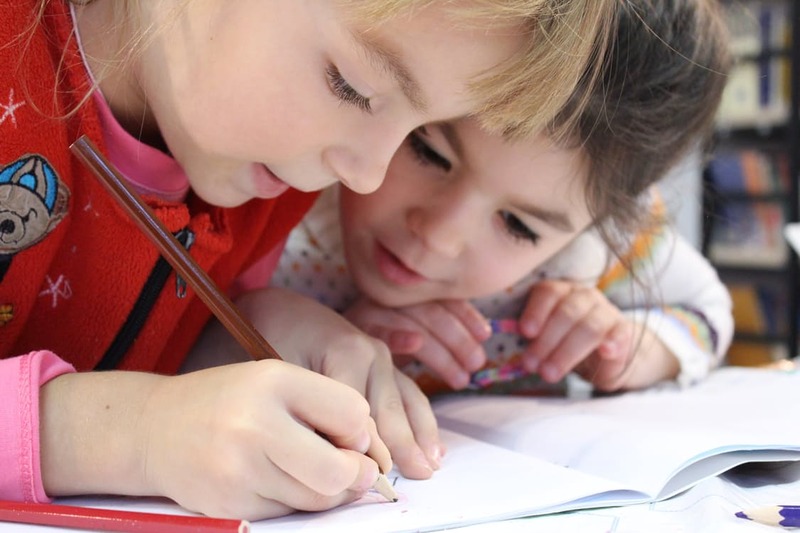 The printable activity sheet features three separate tasks to encourage children to be creative, using their cognitive and creative skills to work out puzzles as well as enjoying a bit of colouring in. 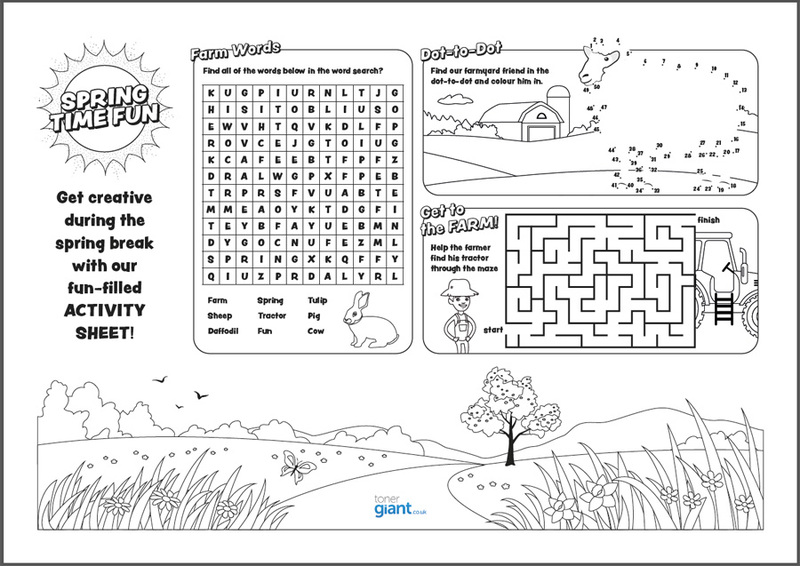 The dot-to-dot on the activity sheet template will encourage children to draw a beautiful fluffy sheep, then they can add in their own lambs bouncing around in the field beneath her if they’d like to. All you need to do is print a few colouring sheets at home and pack them in your bag, along with some colouring pencils, to keep your children busy and entertained whatever you have planned for the holidays. Where can I get cartridges for my printer? 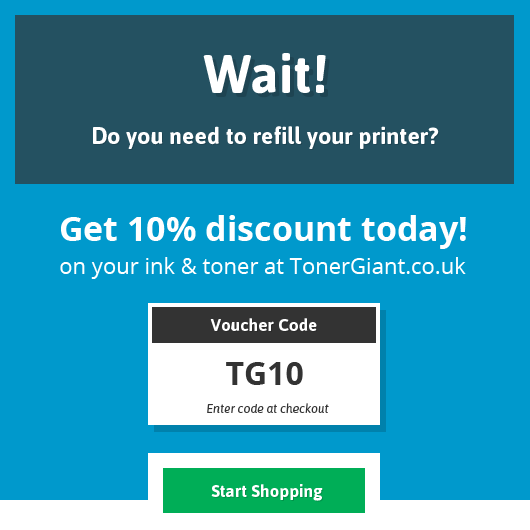 If you need Ink or Toner for your printer, you can get the very best prices from our online store. So your ready for your next (or first) career adventure? Then you’ll need the perfect CV in order to stand out from the crowd and get your self noticed. It can be hard to put your entire professional life on a couple sheets of paper but with the right attitude and a steer in the right direct you’ll breeze through it. 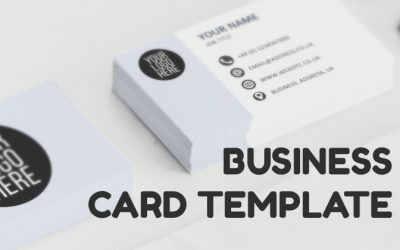 This is a perfect solution if you don’t want to pay for thousands of cards to be printed from a printing service or the information held on the card is likely to change before you run out. That can be especially annoying knowing you’ve spent money on cards you’ll have to now throw away! 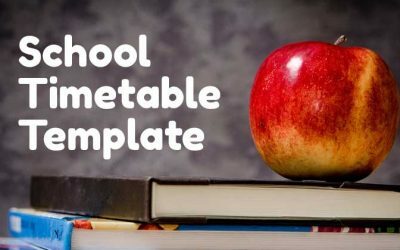 Get organised for the new School year with these fun timetable templates, you’ll never miss a class with these! 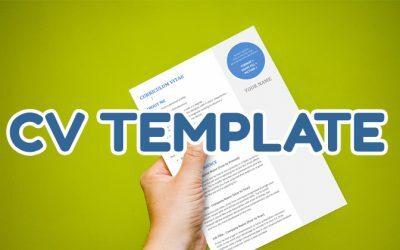 We have a selection of templates to choose from to cater for a variety of different school timetables. Stu is the Digital Marketing Manager at TonerGiant.co.uk and is a big fan of gadgets, technology, and being creative! Copyright © 2018 TonerGiant.co.uk | Company No. 4835100 | VAT registration No. 825 213651 | Data protection Registration No. Z9607435 | A NetGiant Ltd Company. Share this post with your friends & colleagues!